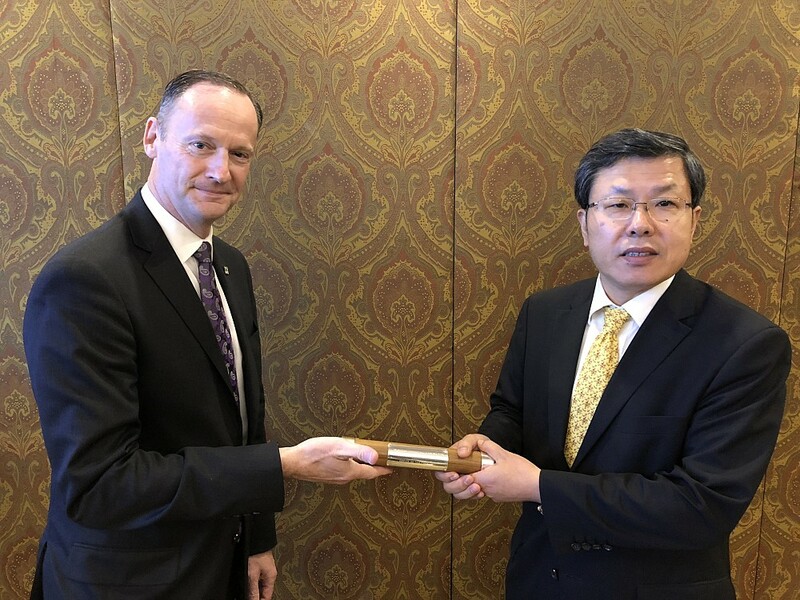 FISITA, the international federation for the automotive and mobility systems engineering profession, has welcomed Professor Frank Zhao as its new President and Chairman of the Executive Board, taking over from Dan Nicholson, and will serve from 2018 to 2020. Zhao is Professor and Director of Automotive Strategy Research Institute at Tsinghua University in China, where he leads a strategic research group on automotive industry policy, corporate management and technology strategies. 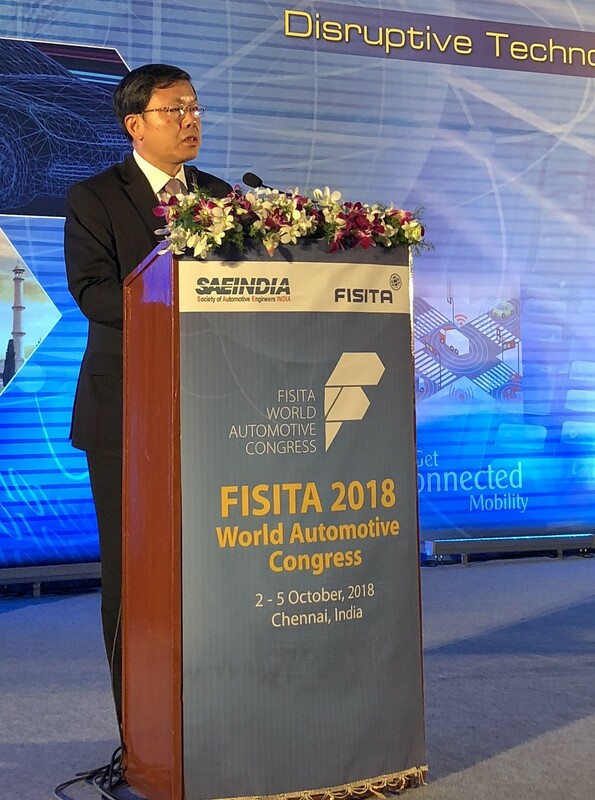 As FISITA President and Chairman of the Executive Board, Professor Zhao will oversee the performance of FISITA, while also being responsible for the management and control of the Executive Board. Prof. Zhao has published eight books and more than 300 technical papers in English, Japanese and Chinese, and owned more than 200 patents. He has received many recognitions in his career including but not limited to the 2001 SAE Forest R. McFarland Award, Fellow of SAE in 2006, Fellow of China SAE in 2016 and the Gold Medal of China Enterprise Management in 2012. Prof. Zhao has held a number of high-level positions at leading automotive companies in Japan, United Kingdom, United States, and China, such as Vice President of Zhejiang Geely Holding Group, President of Zhejiang Geely Automotive R&D Center, and President of Zhejiang Automotive Engineering Institute. His full biography is available here.